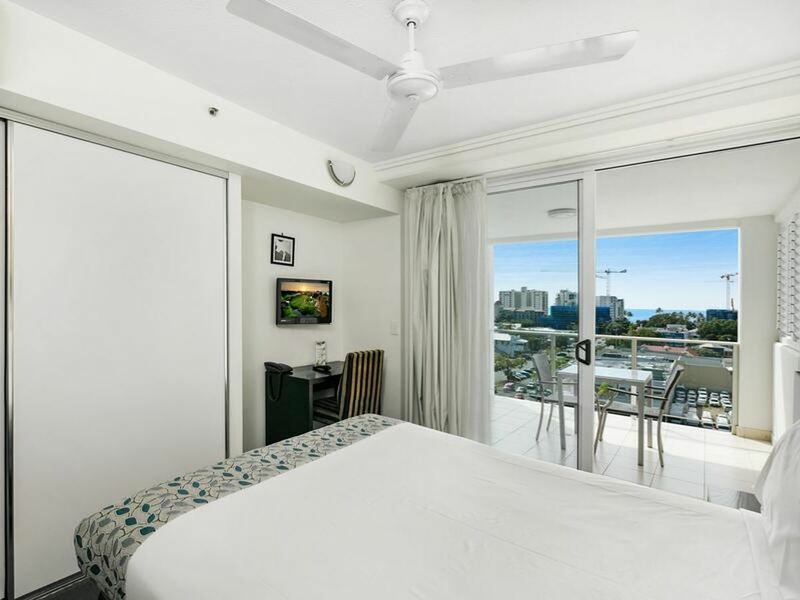 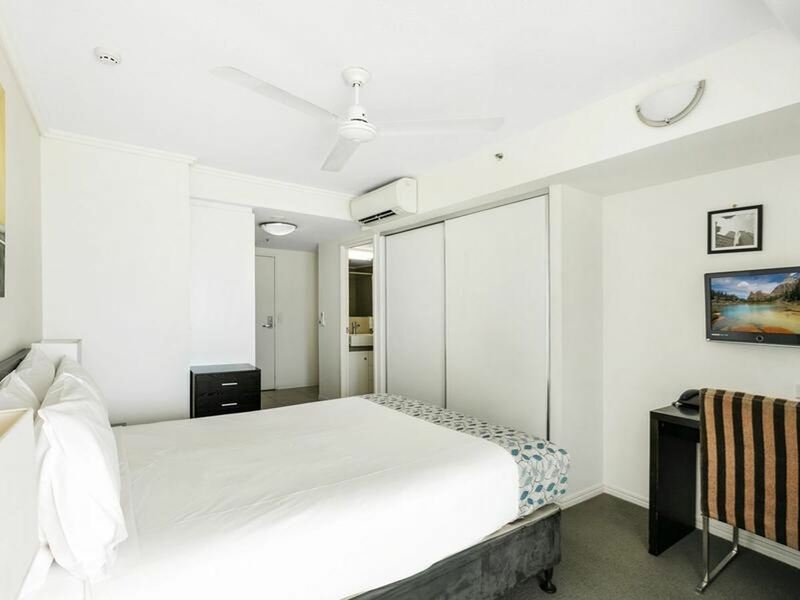 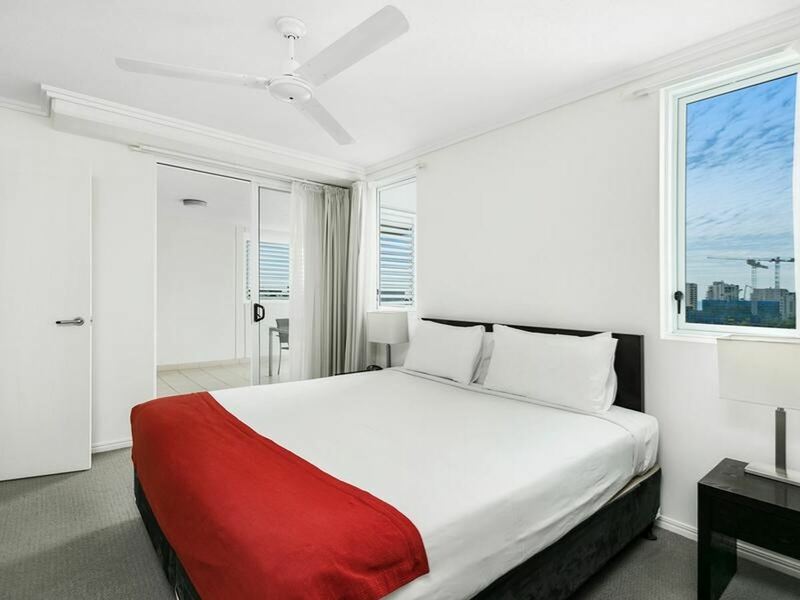 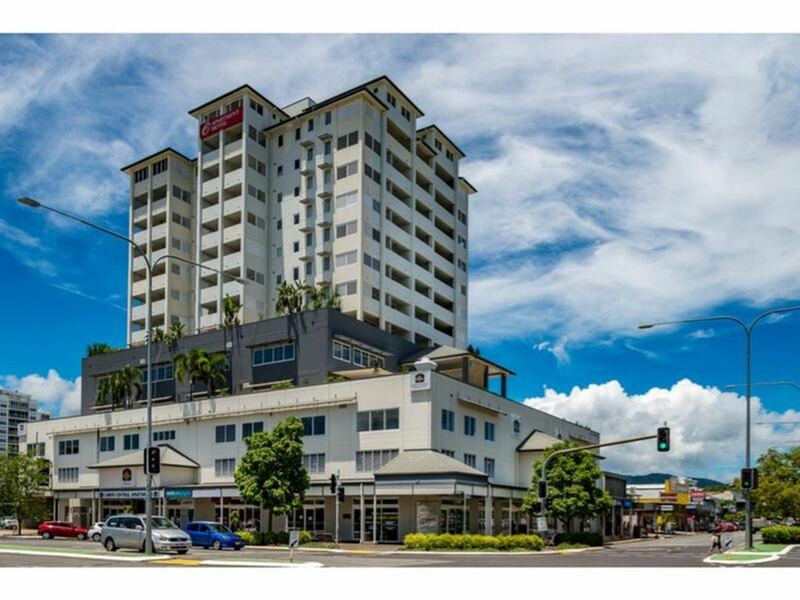 Enjoy living right among all the action of the booming Cairns CDB and take in the city lights at night and ocean views and breezes by day from this superb 7th floor apartment. 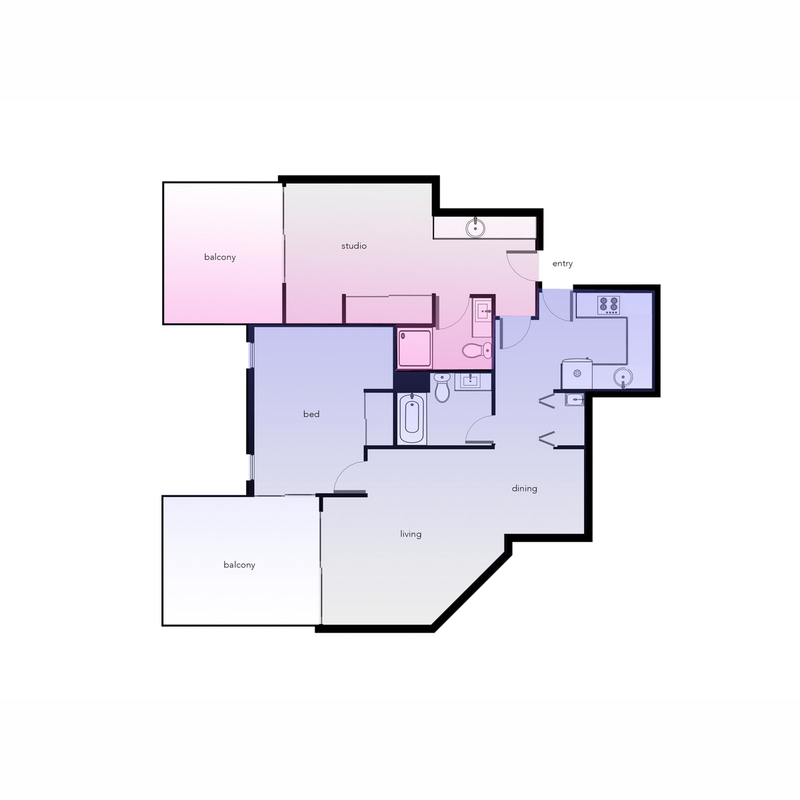 The property has obtained the council approval for owners to live in as an owner occupier. 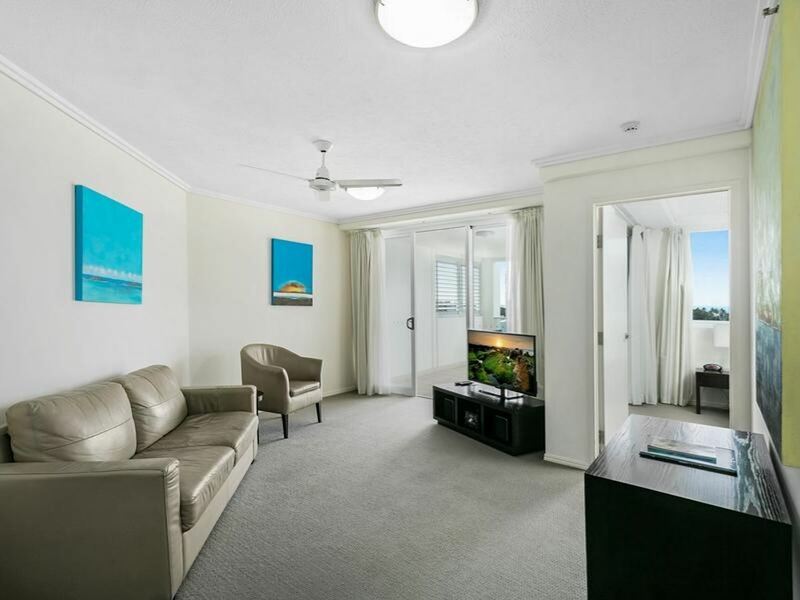 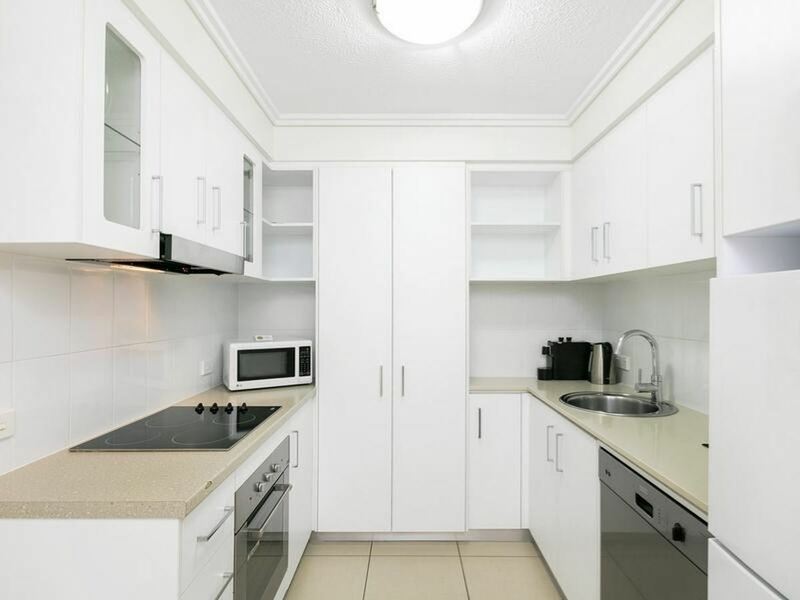 Investors have the option to leave the dual key apartment as holiday letting with the reputable Best Western Hotel offering you guaranteed rent and options to holiday. 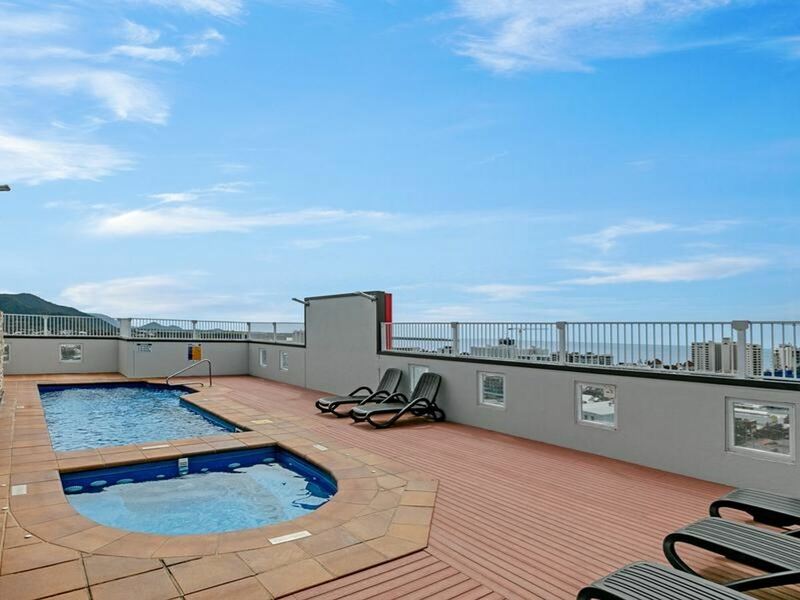 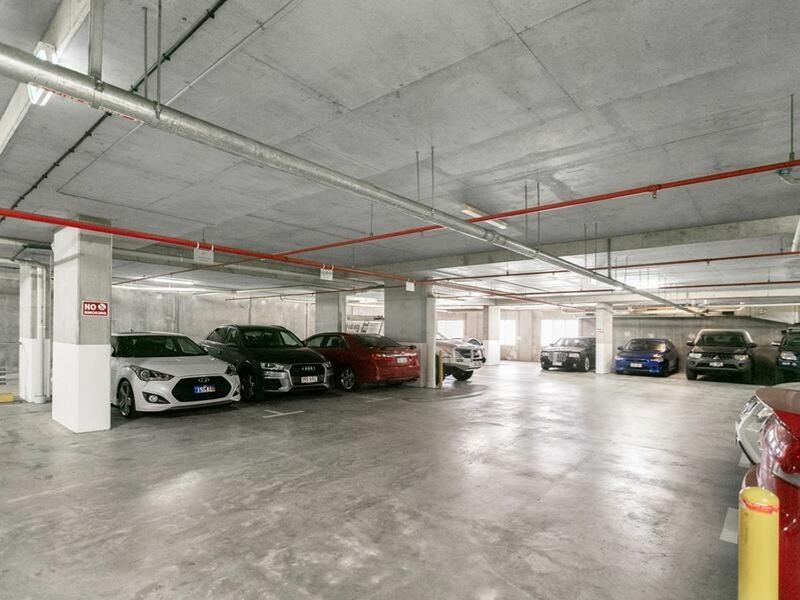 Drive into your secured undercover carpark, take the elevator to your apartment and then up to the rooftop swimming pool to cool off. 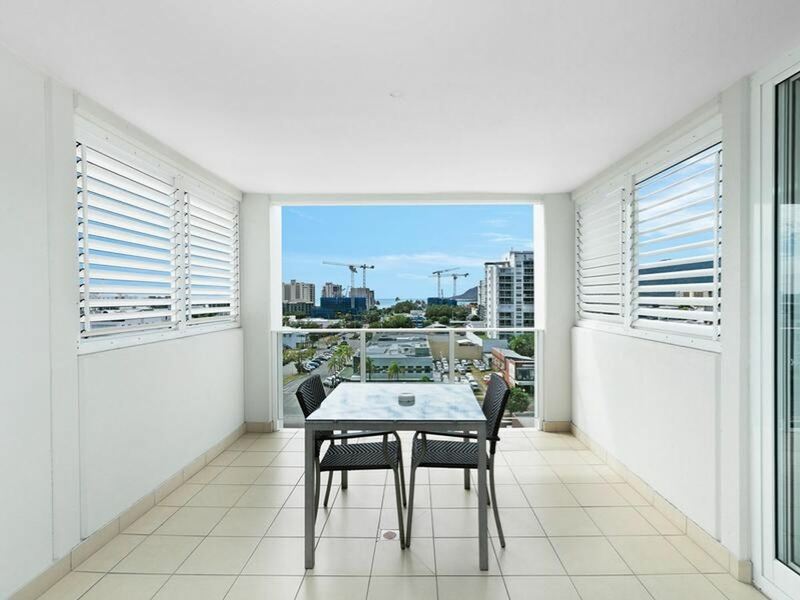 What a great opportunity to secure your city living dreams in the tropics. 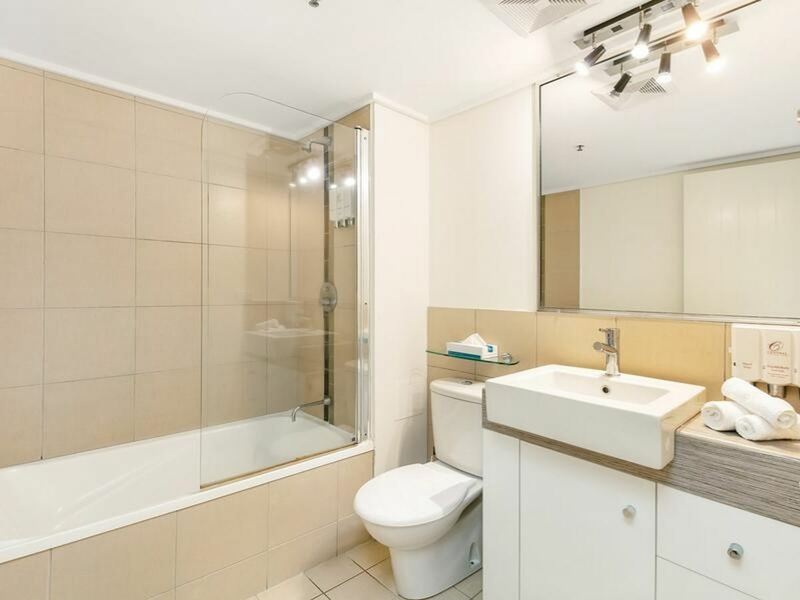 Contact Miho 0488 005 958 for further information or to arrange an inspection.